Churros Olé! - About our churros. A Churro is a fried dough or pastry. Popular all over the world, they come in many different shapes and sizes. In Spain, they are normally eaten for breakfast, dipped in hot chocolate or coffee. Churros can be traced back as far the 13th century when clever shepherds in Spain would fry lumps of dough in pots of hot oil for breakfast lunch and dinner. We have come a long way since then, and here at Churros Olé! 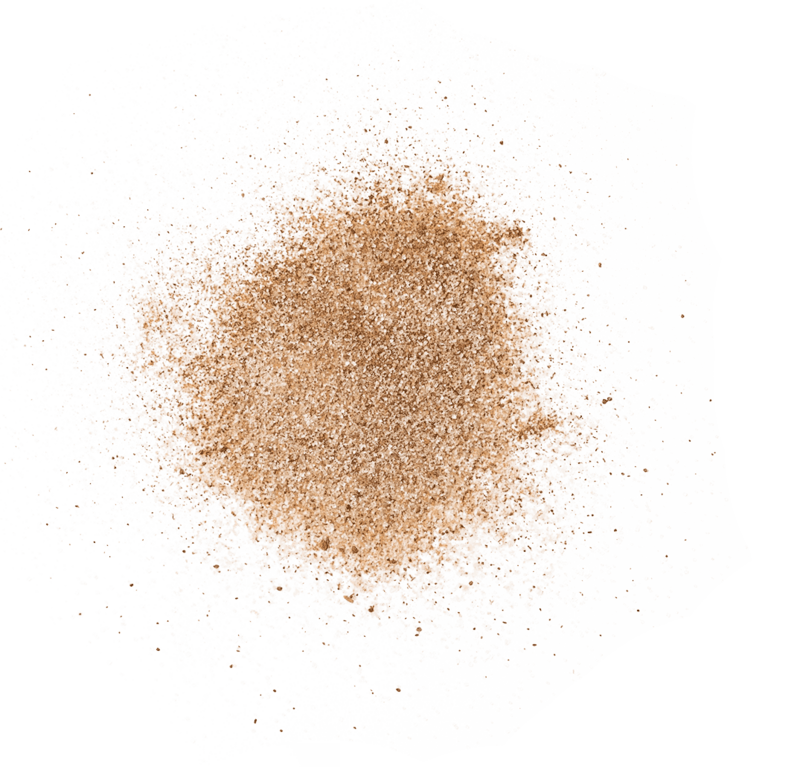 we have worked tirelessly over the years to create the perfect churro experience, just for you! We use our own secret, Jerez family, traditional Spanish recipe for our churros, handed down through generations in Spain and finally arriving here, in Dunedin, New Zealand! Our churro dough is made fresh daily and our churros are cooked fresh to order so that they arrive to you with a freshly baked aroma, mouth-wateringly hot, crunchy and golden. You can dip them in our luxurious velvety Spanish hot chocolate, or perhaps our very own indulgent 'dulce de leche' (caramel sauce). Sugar? No sugar? The choice is yours! Our churros contain no sugar (not that we would hold it against you if you smothered these hot delicious sticks of joy in cinnamon sugar!). Our churros are also vegan friendly, and we even have a special vegan sauce available! Matt & Irene (pronounced ee-reh-neh, but she is happy to be called Irene!) met in Antarctica in 2011 and in a month Matt had convinced Irene it was a great idea, to leave her tropical home in Townsville, Australia, and move to sunny Dunedin, NZ. Good job Matt! Irene is a marine biologist, a passionate scuba diver and a fanatical people person. Matt is professional chef turned businessman, and an avid sportsman. They both love to travel and have spent the last 5 years operating their own Churros Olé! mobile churros kitchen, travelling all over the South Island of New Zealand. Following the success of Churros Olé Dunedin, Matt & Irene have developed a franchise package to replicate their success. Franchises are now available nationwide, with master franchises available internationally. Contact us here with expressions of interest. 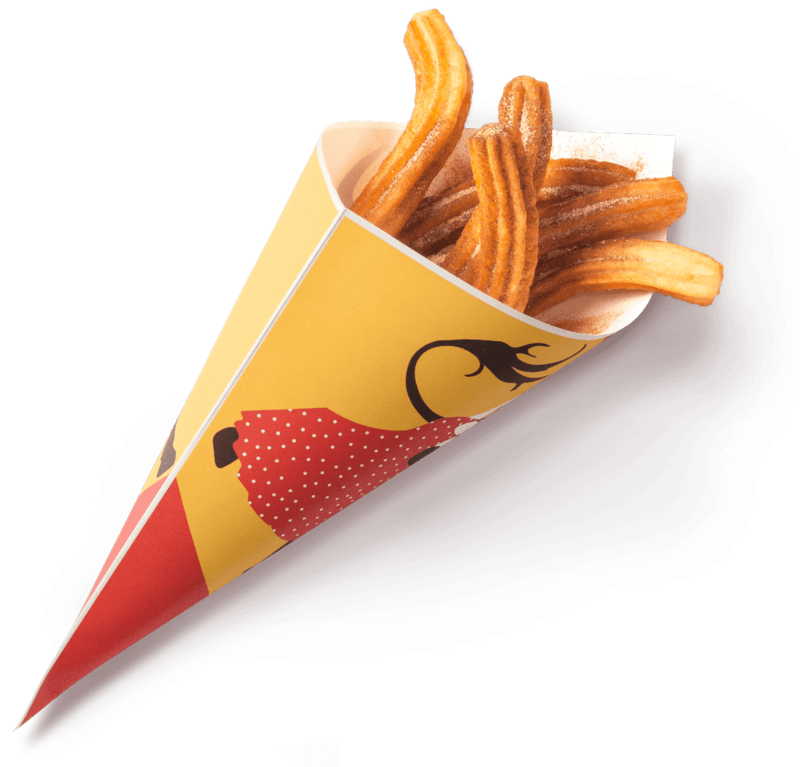 Los mejores churros que hemos probado fuera de España! !totalmente autenticos!!! Sign up to our newsletter and you can enjoy 1 large churros on your Birthday, for free, every year! (T's & c'S apply) You might even want to like our Facebook page to show how much we mean to you! Take the first step to owning your own Churros Olé! franchise. Complete the details below and you’ll automatically receive a free download of our Franchise Information Pack.